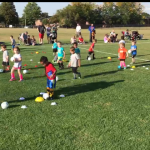 In this 5-week program designed for Pre-K players, a storybook is provided, highlighting animals that possess unique soccer skills. MidState coaches help participants learn these skills through fun activities. Parents are encouraged to read the book with their child to help prepare them for each session. If you register for Fall Little Kritters 2018 you can also purchase our new starter kit ‘Little Kritter in a Bag’. 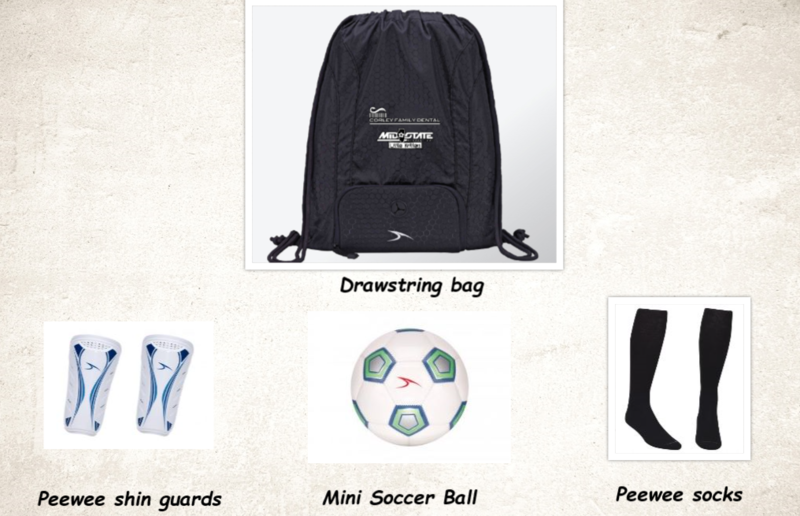 You get peewee socks, peewee shin guards, mini soccer and a drawstring bag to carry all of the essential items you need all for a low price of $25! !